Standard Industrial & Automotive Equipment offers the most products for your horizontal air compressor needs. 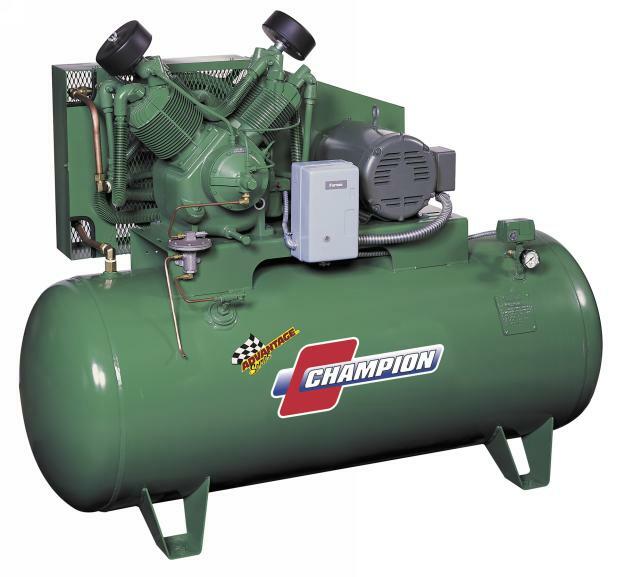 We have you covered on all air compressors and parts; Not only do we carry Champion and diesel horizontal air compressors, we do so with low prices and great service. Standard Industrial also carries used air compressors, along with replacement parts.